This is a lovely house in a beautiful spot. 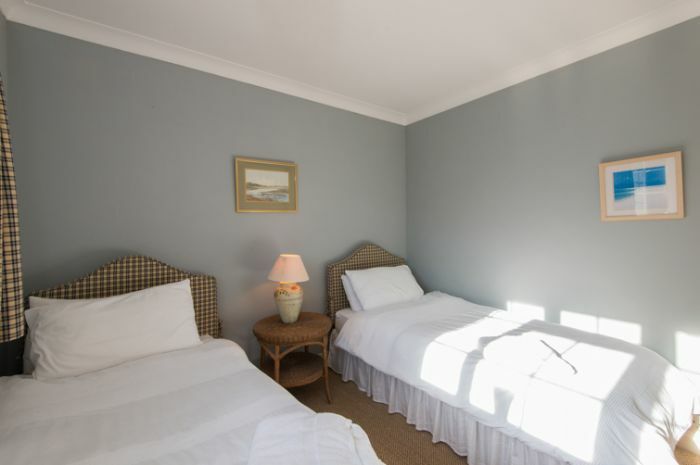 It is well stocked with comfortable beds and good quality bedding. 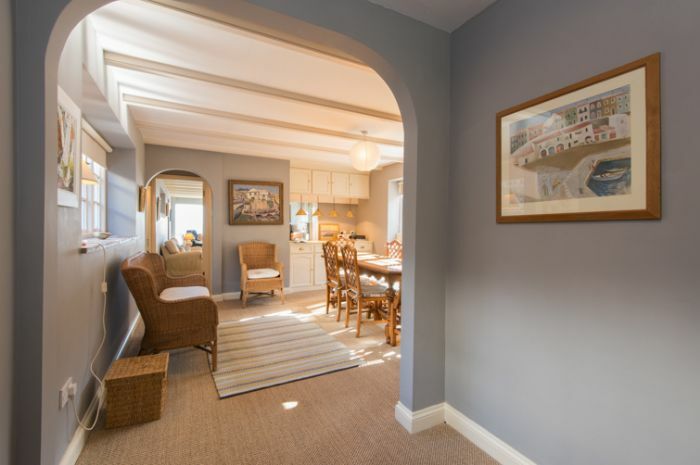 The village is lovely and within driving distance to several lovely resorts such as St Mawes and Porthscatho. Without doubt, the holiday was all about the location of this beautiful boathouse, but be aware that this is someone's home. Hilary and Dom are very helpful and friendly but they live downstairs and sometimes you feel you don't have the privacy you might have had somewhere else. Furthermore, this property, quite rightly because of its location, is very expensive. Whilst the owners kindly leave a bottle of wine, this is the first time I have rented a premier property which does not provide premium toiletries and a selection of local treats and did feel a little disappointed. Additionally, you must remember that as a boathouse it is probably very damp in the winter and the kitchen cupboards were very foisty and we had to wash all the crockery before we used it. 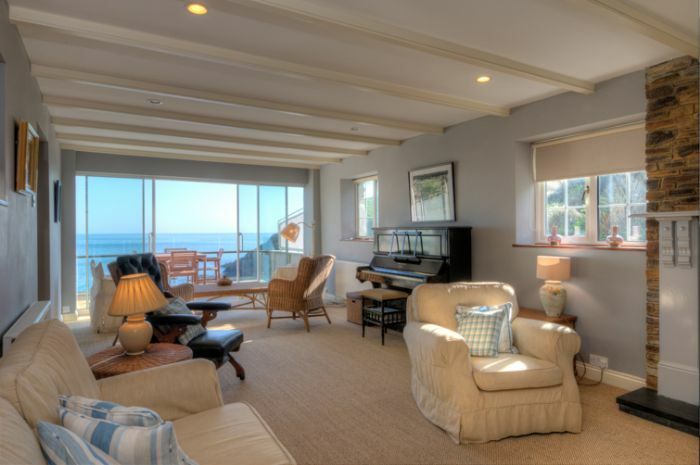 However, I would still highly recommend this property because of the level of comfort and the outstanding view. We had a wonderful stay at The Boathouse, a beautiful, comfortable, well equipped home with the most amazing views! 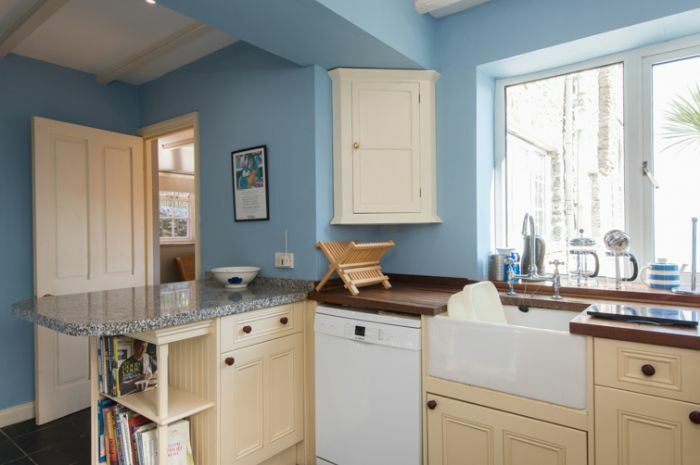 The owners were very welcoming and provided helpful information about local amenities, places to visit and there was also additional written information in the house. This location was a perfect base for exploring the rest of the Roseland area, as well as beyond (less than an hour's drive to the north coast of Cornwall). 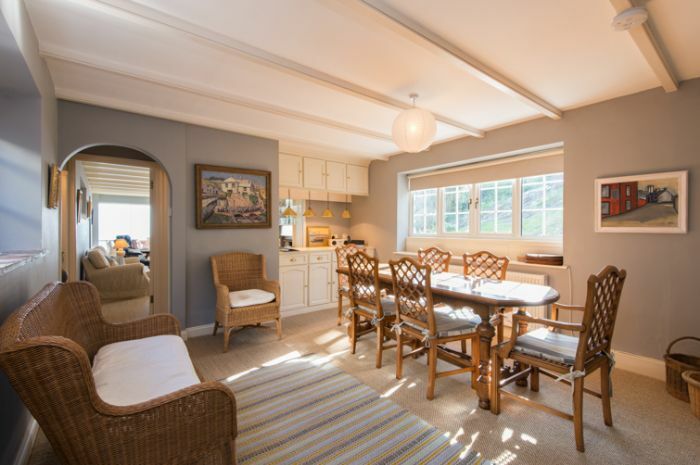 There are 2 restaurants but no shops in the immediate vicinity but this did not affect our stay, the house is within 10-15 minutes drive of shops and additional restaurants. 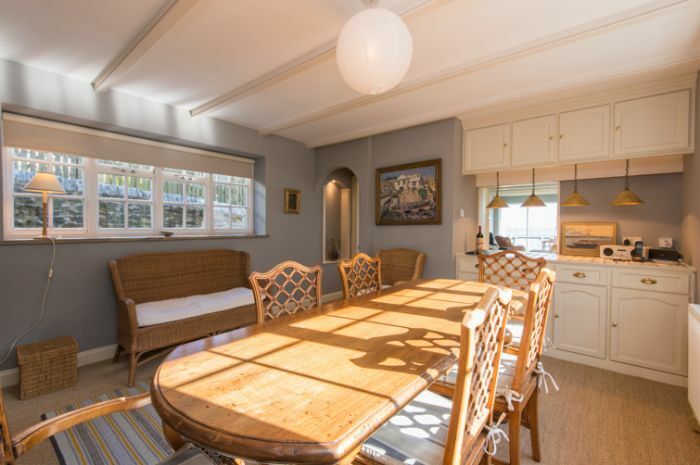 We have had many very nice holiday homes, but the Boathouse is truly unique. 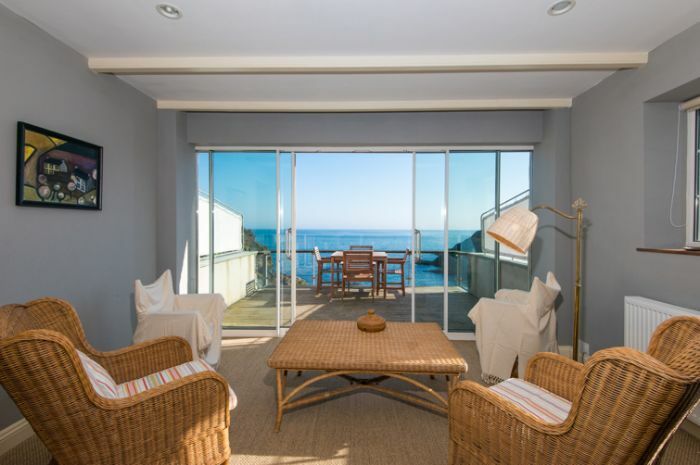 I will never forget the sea view from the terrace and from the bedroom. 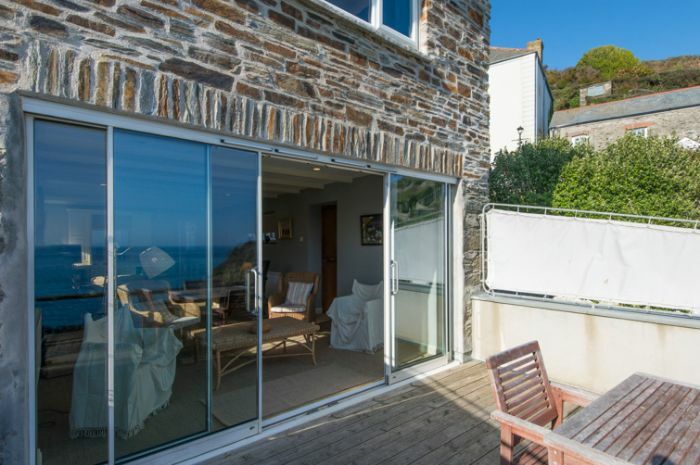 The Boathouse is a lovely property with surely one of the best views in Cornwall. We had a wonderful time just relaxing and doing as much or as little as we wanted. The Roseland Peninsula is off the beaten track and reminds you how beautiful and peaceful parts of Cornwall still are despite mass tourism. We loved it. 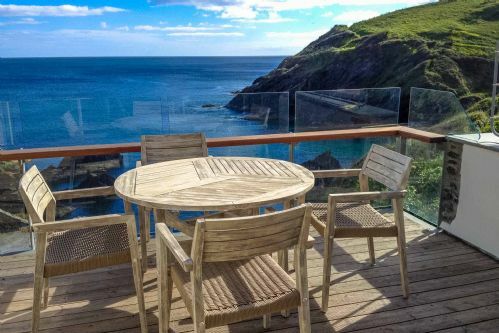 The location is stunning , The views from the property are amazing and the balcony is a sun trap . We had mixed weather in January and the rain stopped as quick as it arrived allowing us to sit out every day and enjoy the scenery from the balcony. When the tide is out we explored the cove and had some walks around the coastal paths Would love to stay again . 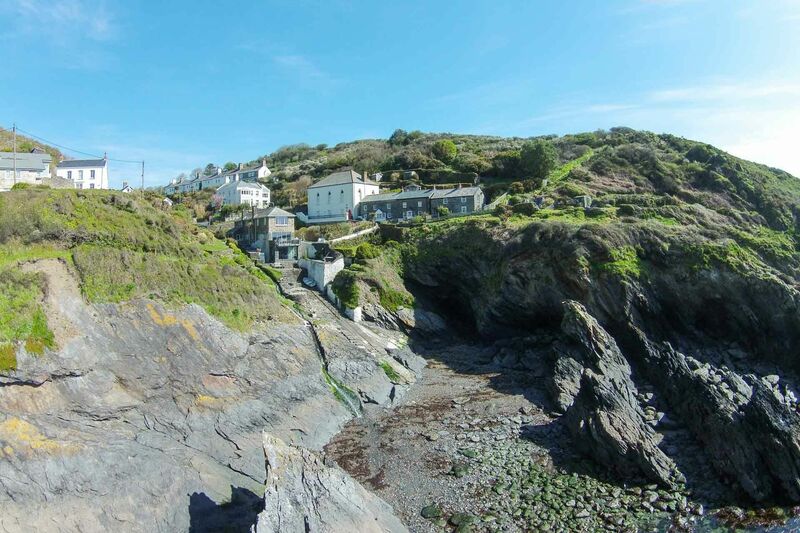 We had a wonderful time at the Portloe Boathouse. 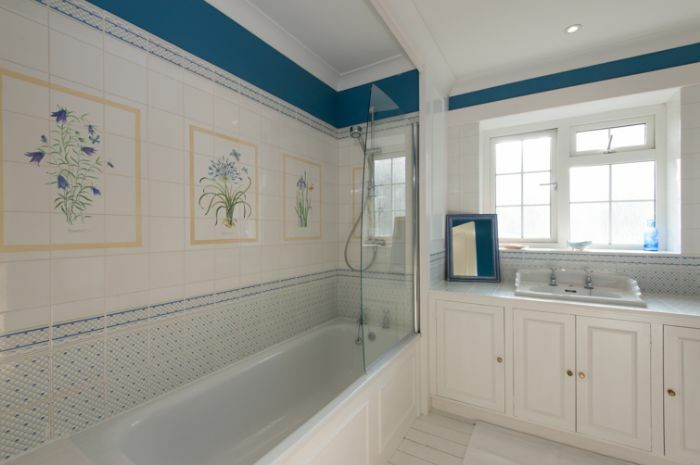 The property is immaculate and very well laid out. The rooms are bigger than they look in the photos. All the beds are very comfortable. The views at the back of the property are amazing. The owners were very helpful and were there on our arrival to show us around and show us how to use the heating and how water. Overall I would give the property 10 out 10. 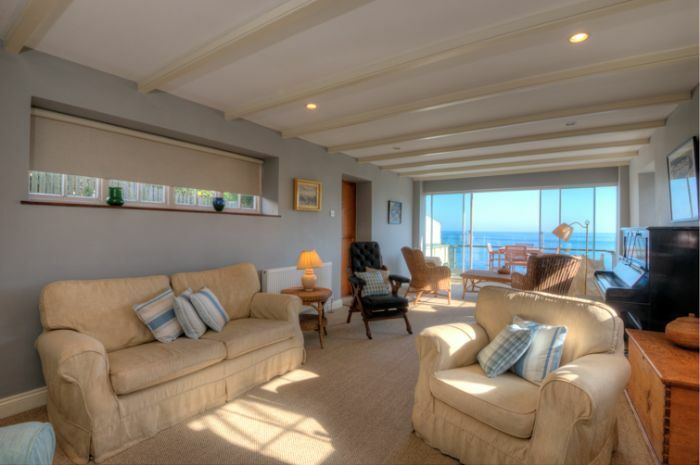 Wonderful accommodation in a stunning location. 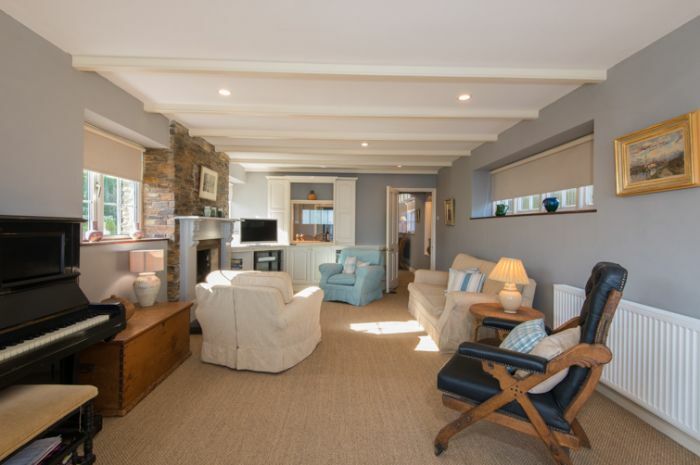 The Boathouse was perfect for my wife and I to spend a few days in a fabulous location overlooking the sea to relax and unwind. 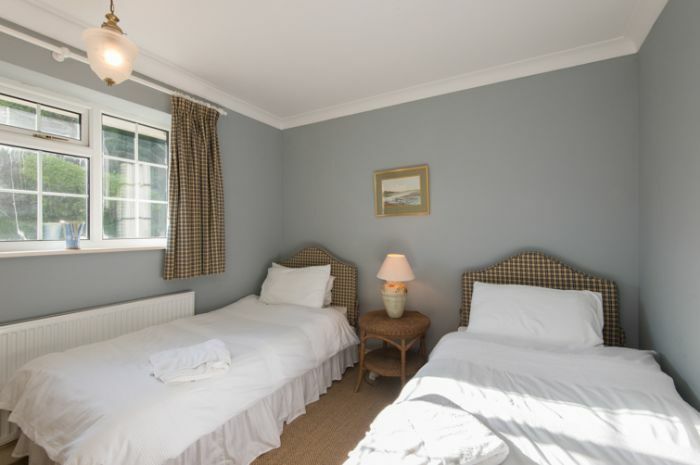 A wonderful place to stay in in a stunning location with many interesting walks. The hosts made it feel as though you were visiting old friends. We've stayed in Portloe many times but this was our first time in the Boathouse. A really special place. 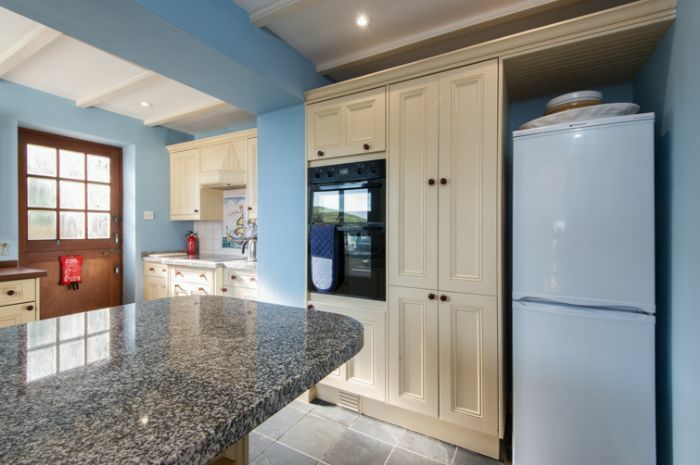 A touch of luxury with arguably the best views in the village, if not the whole Roseland Peninsula! 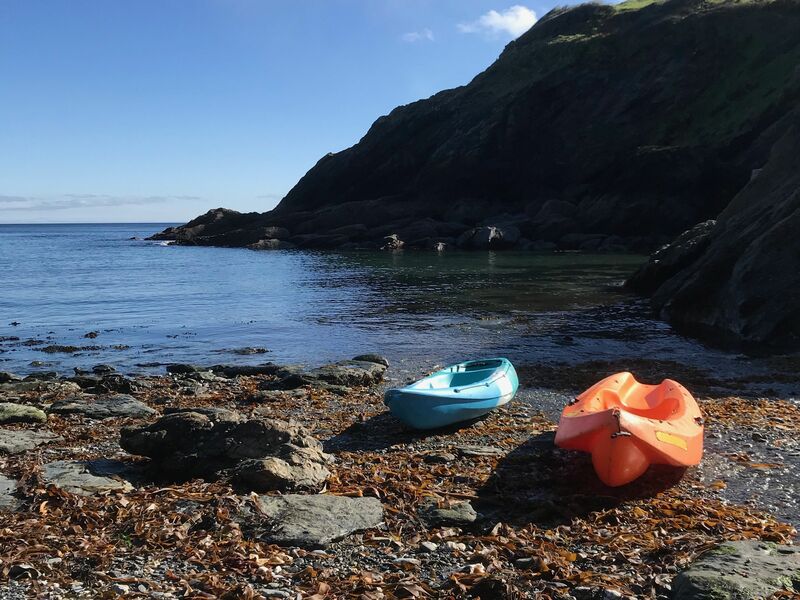 We stayed at the Portloe Boathouse for a week, and loved every minute of it. We swam in the sea, visited nearby beaches, ports and castles, and ate dinner on the balcony. It was heaven! We spent a week at The Boathouse whilst visiting from Australia in September and it truly was a week in heaven. 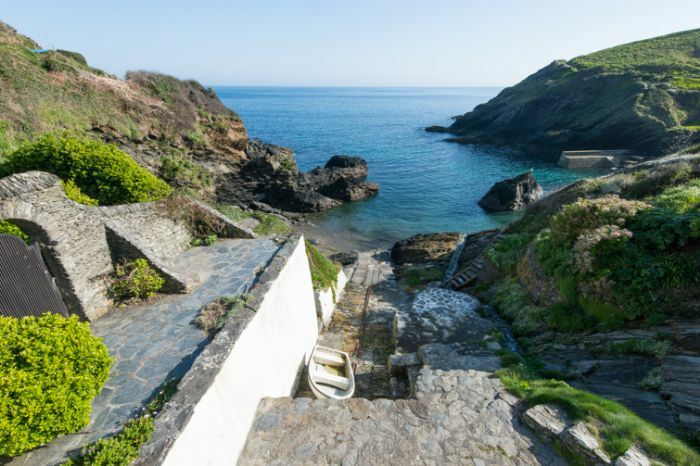 The house is in a perfect location, perched above a small cove which we swam in most days. Everything we could have wanted was there for us and more - it was comfortable, beautifully furnished and in the most peaceful location one could wish for. Ten out of ten from us! 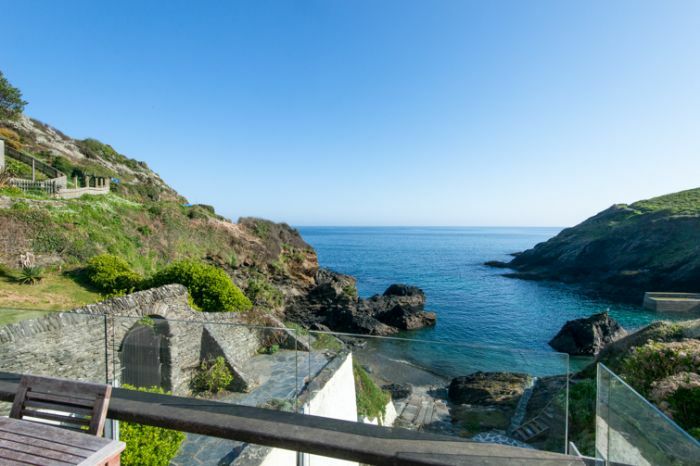 We have been aware of this property for a number of years having passed it on the SW Coast Path and admired it from the cliff opposite so when we realised it was rentable were very keen to discover what it was really like to stay in such idyllic surroundings. The accommodation is spacious and quirky with some lovely art on display. 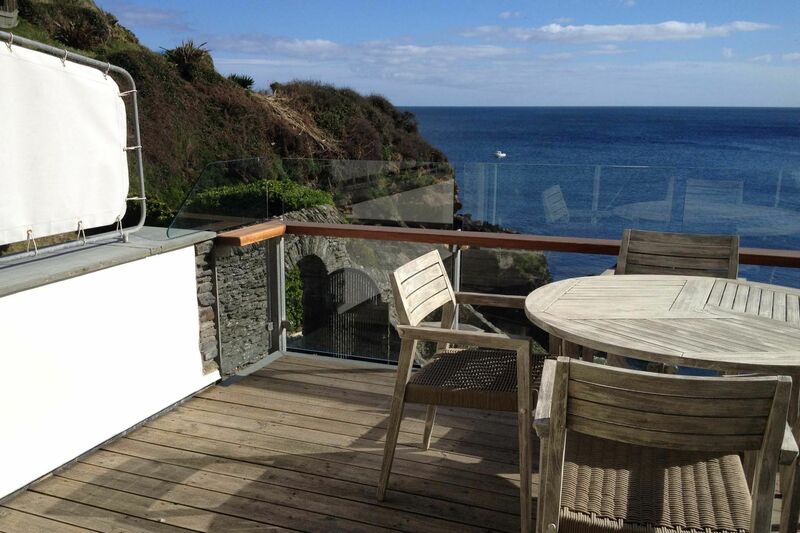 The piece de resistance is the large balcony that almost overhangs the lovely Portloe harbour. If you're not careful you can spend far too long here just drinking in the sound and sights of the ever changing seascape and watching the fishermen coming and going in their boats. If you're lucky like us you may even get a grey seal wallowing about at the bottom of the private slipway that leads down on to a little beach exposed at low tide. 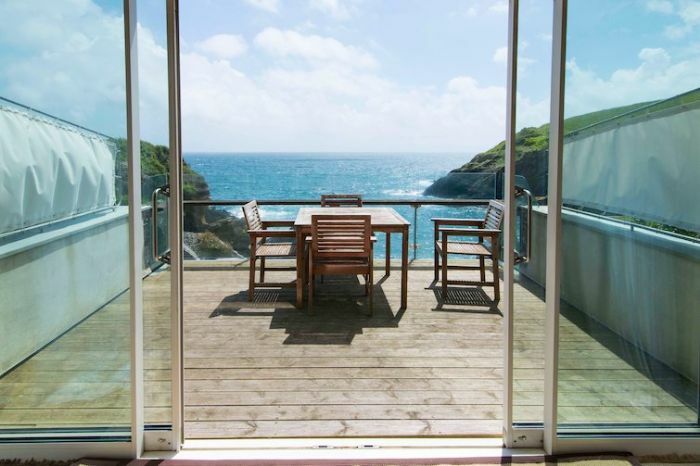 It's seaside heaven with a glass or three and a good book. The garden is also very cleverly laid out with its own stream rushing down into the sea A large side garden is an added bonus for enjoying a bit of evening sunshine and there are lots of little terraced areas and lawns where you can perch and absorb the ambience (however I imagine this area would be a nightmare for parents with small children as there are lots of unprotected drops). 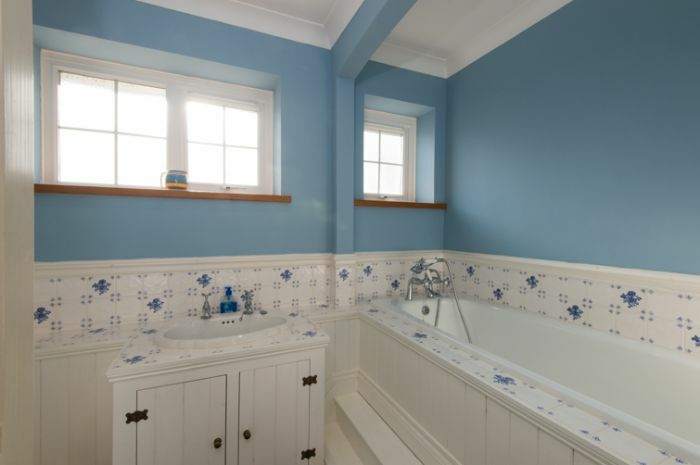 Some aspects of the decor are arguably in need of refreshment but this is obviously subjective and will change with time. Lack of a microwave and washing machine is a bit disappointing but we understand this is being addressed at some point. Undoubtedly a very special place to holiday. Portloe Boathouse occupies the most stunning position overlooking the bay. We were there with our 4 grown-up children (a rare treat for us all to be together). Despite changeable weather we took every opportunity possible to sit on the balcony to enjoy the wonderful views, and when too wet to sit outside, it was therapeutic to watch the bay from the comfort of the spacious lounge. It was difficult to tear ourselves away from the Boathouse, but we enjoyed our visit to St Mawes and 3 trips to the northern coast for body boarding (St Agnes was our favourite surf beach, where there's also a great seafood takeaway). We loved exploring the beautiful (hilly!) coastal path walks in both directions from the Boathouse and the younger contingent cycled and jogged on the (hilly!) roads around Portloe. Our boys spent hours fishing in the bay (and managed to catch Pollock and mackerel for supper - twice!) We met Hilary and Dom, who were very welcoming and helpful during our time at the Boathouse. 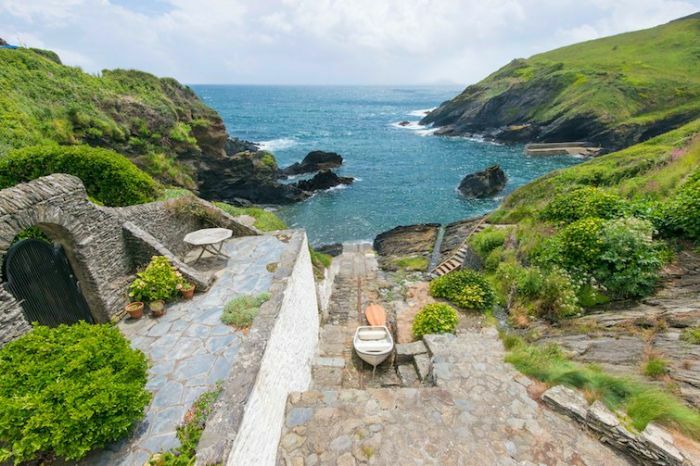 The most idyllic place imaginable for a family get-away. Perfect! 100% as shown on the pictures! Did lot of sightseeing during the day so enjoyed the good quality of the kitchen equipment -> stayed at "home"
If looking for a place to fall in love with then stay here. In good or bad weather it is a property that until now only existed in fairy tales. Perfection ! 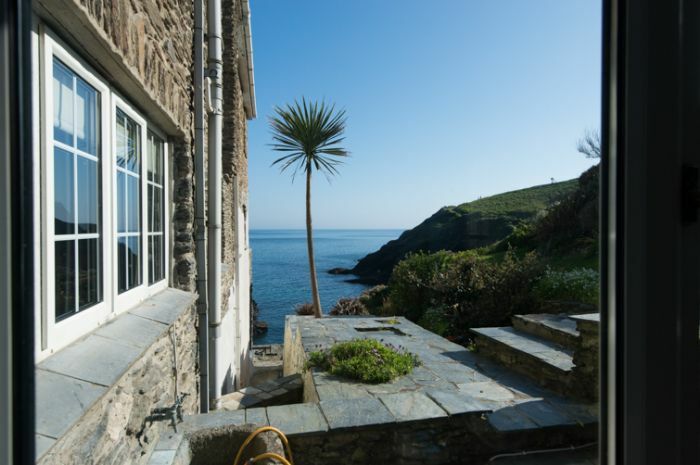 We had a wonderful week here at Easter - the views are even better than in the photos - really quite a unique experience, the house is beautifully fitted out, and the owners were very helpful... The parking spot was a bit tight, although others seemed to manage it fine and there was plenty of space in the nearby car park. The boathouse is in a wonderful spot with fantastic views, peace and quiet abound. It is far enough off the beaten track for the village to have few tourists and it is a hidden gem that can only be found by the few to keep it's magic. 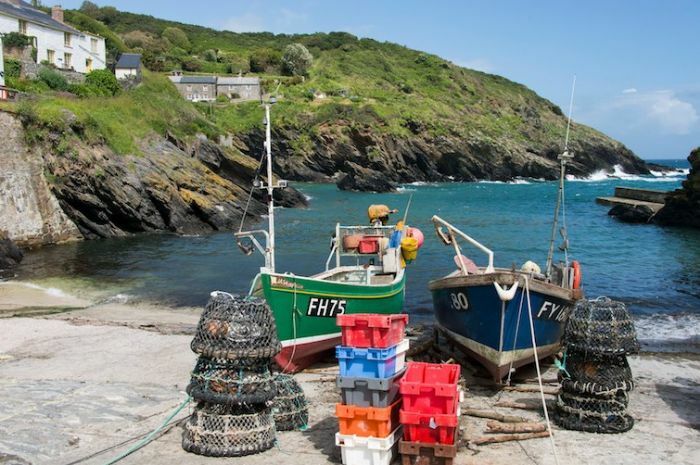 Portloe is one of those quintessential little Cornish fishing villages, beautifully positioned around a stunning little cove and harbour. 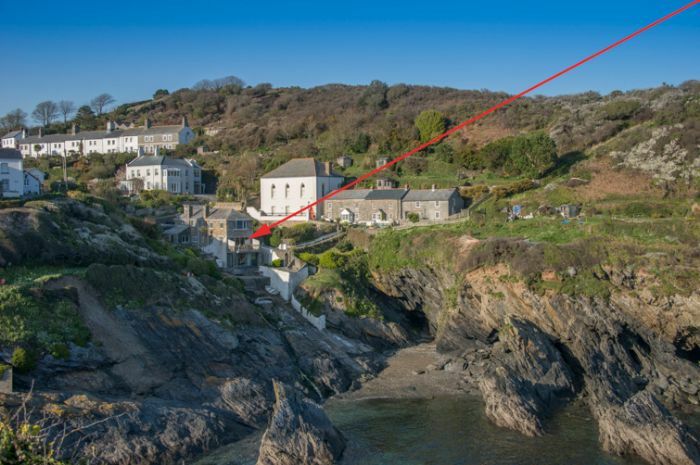 Like many such villages, smuggling played a large part in Portloe's history with many tales of cat and mouse games played between locals and the authorities! In 1824, the problem became so bad that Customs ordered the construction of a Watch House, boathouse and slipway in a vain attempt to deter the illicit trade. 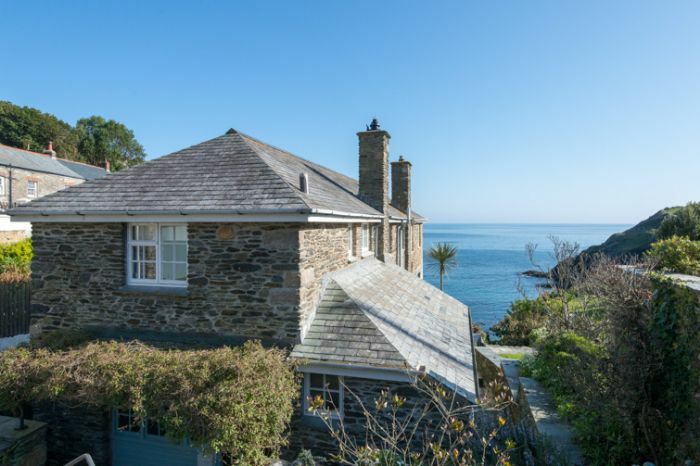 The Boathouse is a conversion of this historic property and has been a family home for many years. 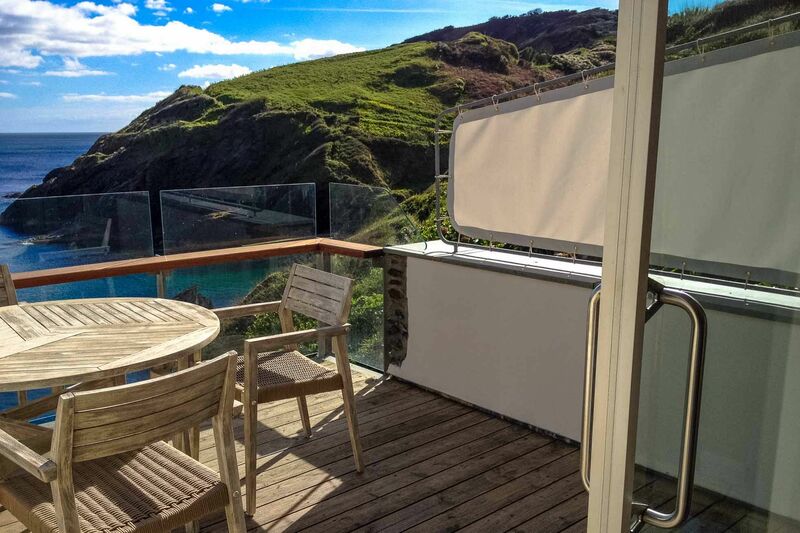 It is now offered as a unique holiday home with quite incredible views from the sitting room, stunning glass fronted balcony and master bedroom. 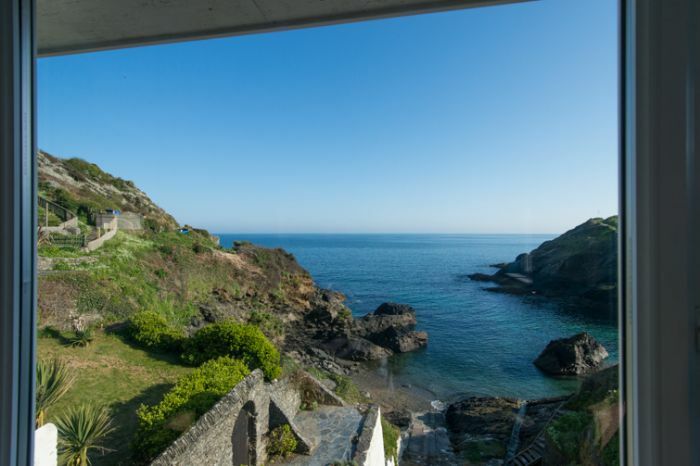 It is an undeniably beautiful location where you can relax, enjoy the views, ramble on the dramatic coastal footpath, swim in the clear waters of the little harbour from the bottom of your own slipway, fish from the rocks and sleep to the sound of the waves below! 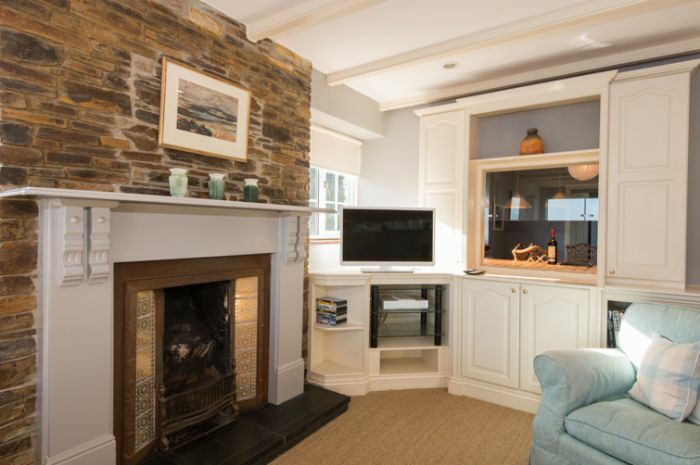 In staying at the Portloe Boathouse, you will be assured of a very special holiday! 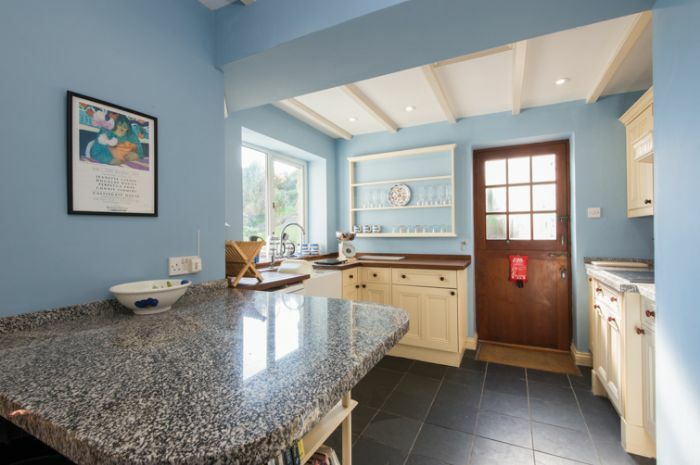 Ground Floor: Entrance lobby leading into the dining room with the fully fitted kitchen leading off. The dramatic sitting room is beyond. 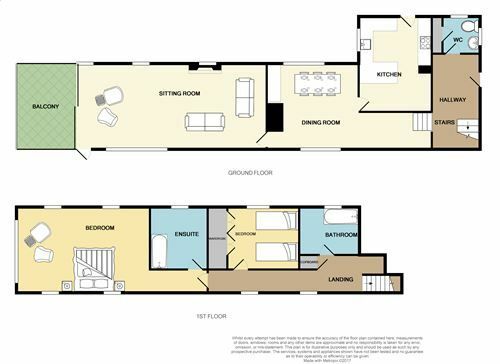 First Floor: Master double bedroom with king sized bed, en-suite with bath with over bath power shower & WC. 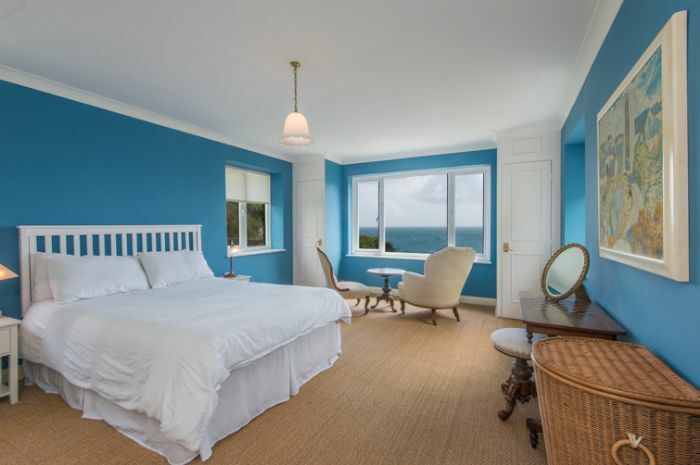 The master bedroom has blinds on all windows except for the main front window which does not have curtains or blinds as the Owner prefers to enjoy that fabulous view! 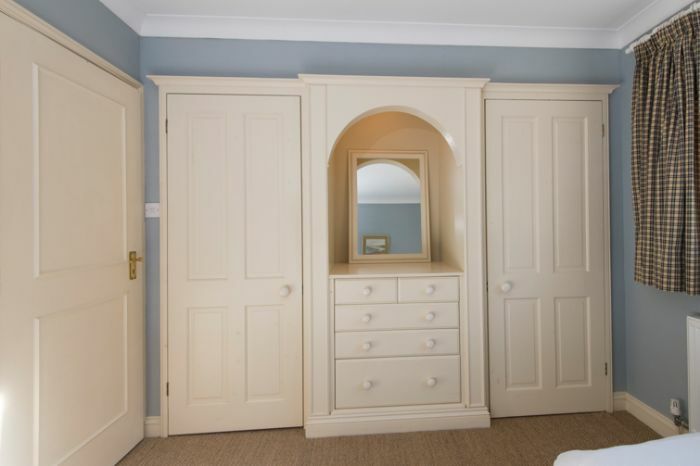 The second twin bedroom has a good sized wardrobe and there is a family bathroom & WC. Exterior: A back door from the kitchen leads to the path to the slipway and has a lovely stream running past. 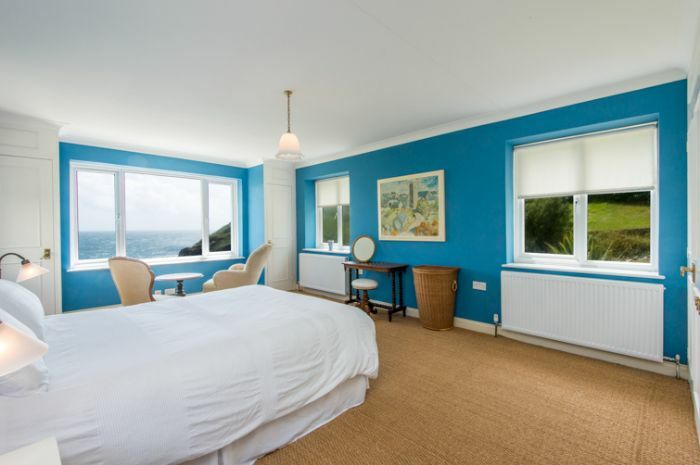 Electricity, heating, bed linen and towels are all included but you will need to provide your own beach towels. We regret no smoking is permitted. We regret that dogs are not permitted. 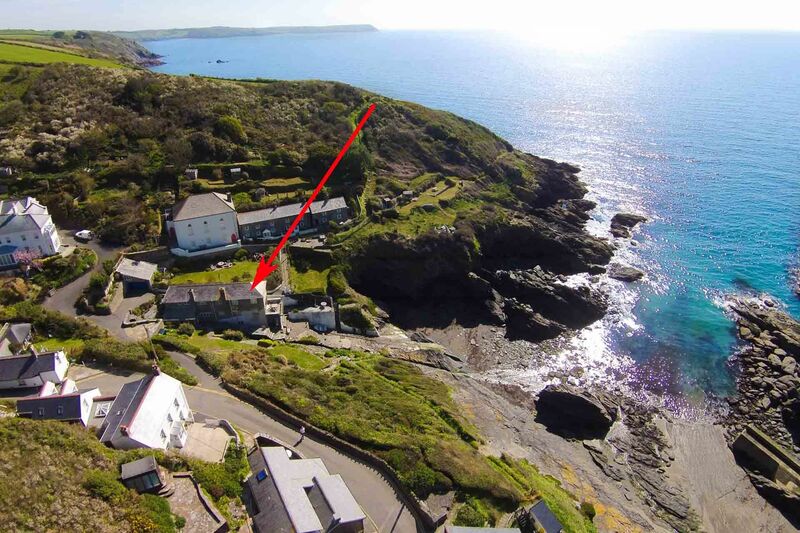 A parking space is available immediately outside although this is only accessed from one direction so if arriving in Portloe from the north, you will need to turn around next to the church. The access lane is quite steep and narrow. Arrival / Departure is a Sunday. It is wonderfully quiet and peaceful, yet it has a really good local pub & hotel. The village itself is only a short drive from the other villages such as St Mawes. The city of Truro is also within a 25 minute drive. 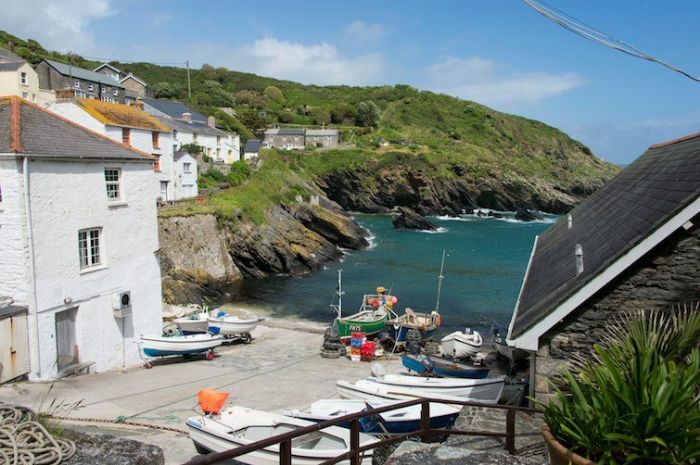 The Lugger Hotel with its excellent restaurant is only a few steps away and the Ship Inn is a short walk. The New Inn at Veryan serves food. 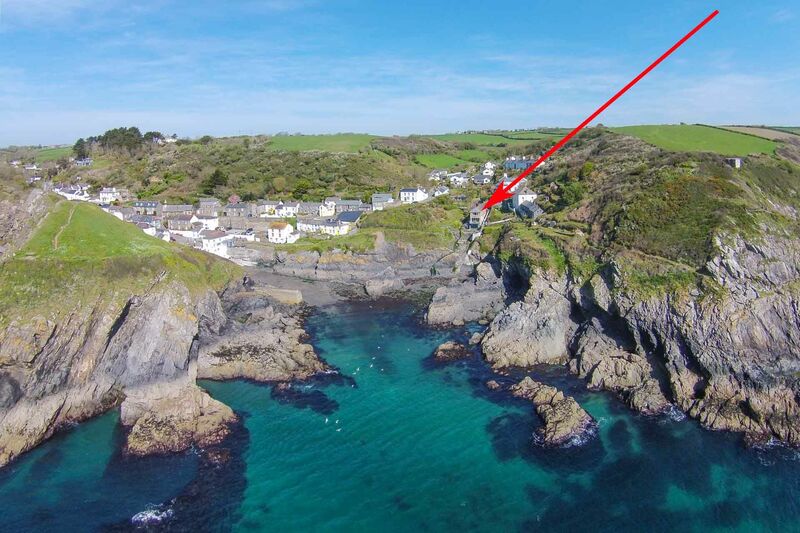 There is also the Portloe Tea Room nearby. 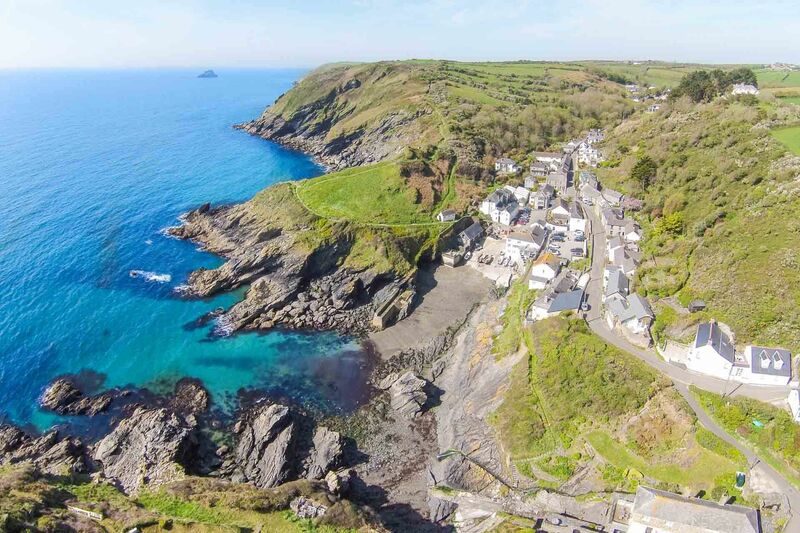 There is no general store in Portloe, however there are shops at Veryan (1.4 miles) and a Londis store at Bessy Beneath (3 miles). 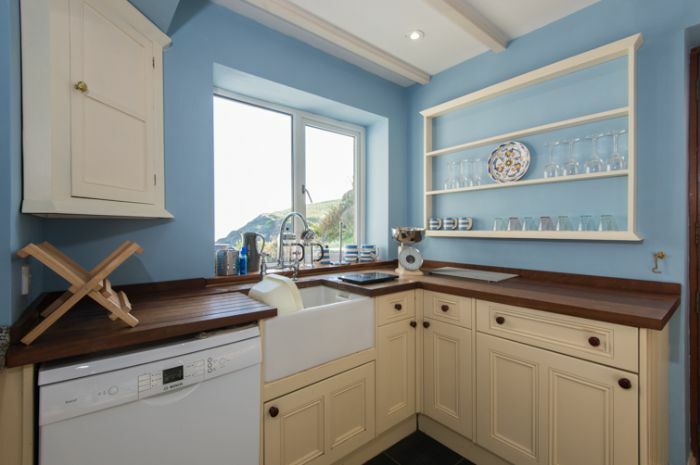 Further pubs, shops & restaurants are also available in Tregony, Ruan Lanihorne, Portscatho & St Mawes.